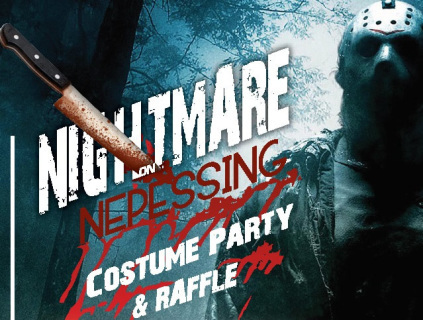 Purchase up to 4 tickets for the 2018 Nightmare on Nepessing Costume Party. ​or can be picked up at the following location until 5 PM on October 12th. Must show photo I.D. of person who purchased tickets.